Control is something we too often take for granted in video games. Even exceptional games usually require the player to get into the meat of things before they get truly engaging. But every so often, a game comes along where it’s thrilling as soon as you pick up the controller. It’s rare that you find a video game where the simple act of moving the character is a joy unto itself. Super Mario has continuously won us over by setting the standard for platforming controls in both his 2D and 3D iterations. Sonic the Hedgehog dared us to see just how fast he could go, bouncing around stages like a pinball. Alucard traversed the haunted halls of Dracula’s castle with a sense of grace worthy of Ayami Kojima’s beautiful illustrations. And Link paved the way for 3D combat with the likes of Ocarina of Time and The Wind Waker. Thanks to Insomniac Games, Marvel’s Spider-Man now enters these hallowed halls. Although there’s plenty to enjoy about Insomniac’s take on the iconic web-slinger, its single greatest joy is found simply in moving Spider-Man around New York City. 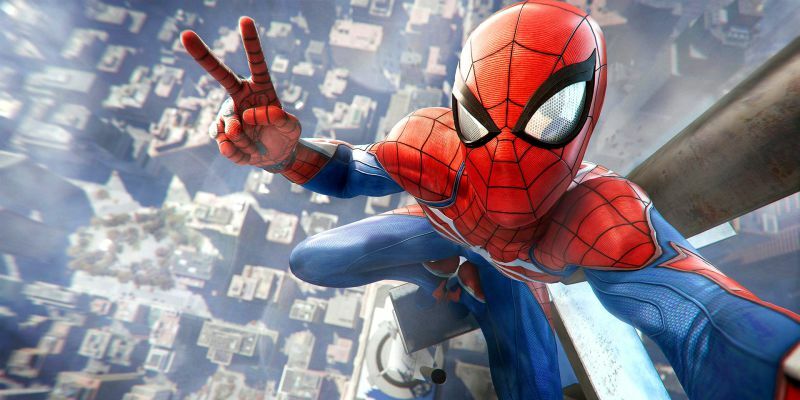 From swinging on skyscrapers to running up walls, Marvel’s Spider-Man succeeds in making players feel like they’re the one behind Spider-Man’s mask. It’s that rare kind of game that just feels right. This is how Spider-Man should play. Insomniac puts their own spin on the Spider-Man mythology. Mercifully ignoring the origin story we all know, this version of Peter Parker has donned the Spider-Man name for eight years, frequently butting heads with the forces of William Fisk (AKA “The Kingpin”), and putting away super villains like the Vulture, Rhino, Shocker, Electro, and Scorpion some time ago. When he’s not fighting crime, Peter works as the assistant to an down-on-his-luck Dr. Otto Octavius (who has yet to become the villainous Doctor Octopus), giving up his job as photographer at the Dailey Bugle (though his lady-friend Mary Jane Watson is now a reporter for that very newspaper). Meanwhile, Norman Osborne has not become the evil Green Goblin, instead having been voted as the (corrupt) mayor of New York City some time ago. This unique take on the Spider-Man universe gives the game a fresh slate to build on. With Spider-Man being a veteran at his spider-duties, and his two most iconic villains yet to take up their mantles, the story and setting of the game definitely stand out in the franchise. The game begins with Spider-Man taking the fight to Fisk himself. But after the Kingpin gets put behind bars, a new, more vicious mob begins to overrun New York City, the Demons. That’s a brief summation of the setup, though without spoiling anything, it does get a lot heftier than the simplicity of its setup would suggest. The story is split into three acts, with the final act almost feeling like a full-on sequel to the rest of the game. Overall, it’s probably my favorite Spider-Man story since Spider-Man 2. 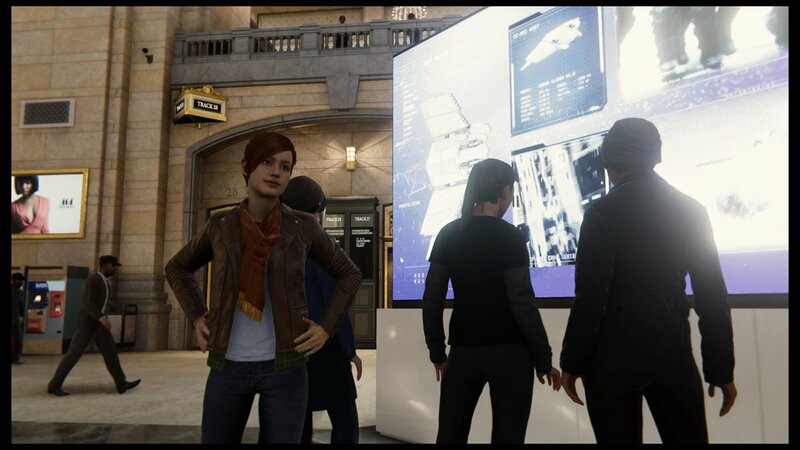 Though the story is progressed one mission at a time, various side quests can be found around New York City, which not only give players plenty to do at their own leisure, but also provide numerous means to build up Spider-Man’s abilities. 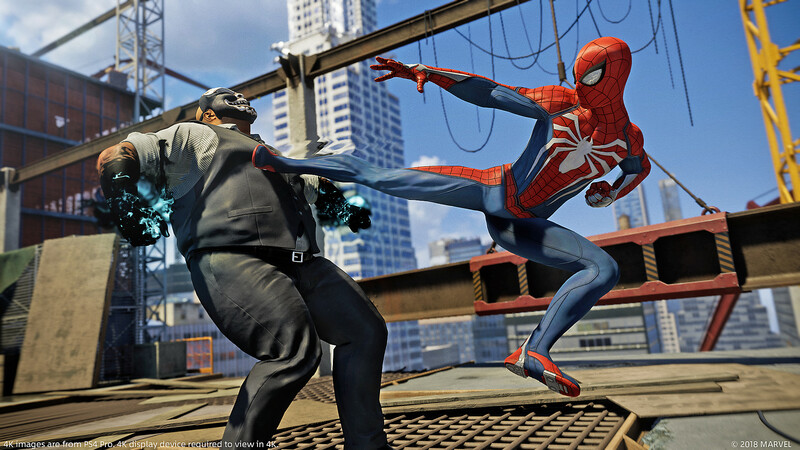 By completing side quests and meeting certain objectives, the player can unlock new gadgets – which give Spidey different web-based moves – and even new spider suits (many of which pay homage to Spidey’s past), with each suit providing its own bonuses and abilities. Spider-Man can also gain experience points and level up (it seems like every game requires RPG elements these days), which allows you to unlock new moves and upgrade the gadgets and abilities you already possess. Thankfully, not only does Spider-Man gain experience by traditional means (combat, completing missions), but doing things as simple as performing stunts during your web-slinging travels will inch you ever closer to the next level. It’s actually surprising, how deep Spider-Man’s abilities go. With so many different play styles between Spidey’s moves, suits, gadgets and abilities, there’s no shortage of options for those who want to tackle the game their own way. I personally preferred trip mines that lassoed enemies together in webs, and throwing baddies to stick them to walls. But others may prefer explosive webs and the suits’ special weaponry. Or they may just love throwing environmental objects at enemies. There’s all kinds of ways to enjoy the combat of Marvel’s Spider-Man. Speaking of combat, you will be doing much of it throughout the game. Mechanically, it works a lot like the combat system of the Batman Arkham series, though it flows more fluidly and feels more polished. And as stated, you have a lot more options to work with here, so no matter how many times you get in a scuffle, you can always try out different abilities and combinations to see what you like best. Unfortunately, there is one drawback to a number of combat sections that lives on from the Arkham games, and that’s that many combat sections just drag on and on. Again, the combat is never bad, but there will be numerous occasions when you’ll feel like the waves and waves of enemies feel unnecessary and redundant. It’s not a major issue, but while the sheer joy of swinging across New York City may never lose its luster, you may feel that many of the combat sections overstay their welcome. The game’s other downside is that many of the side quests will become repetitious after a while. Almost every optional objective is part of a series of similar objectives (conducting research for Harry Osborne while he’s away in Europe, performing quick challenges for the Taskmaster, etc.). In small doses these side endeavors can be entertaining detours in their own right, but for those aiming for either one-hundred percent completion or maximizing Spider-Man’s stats, you may grow weary of doing the same objectives over and over again. These elements ultimately prove to be minor complaints, however, as the main story is filled with fun twists and turns both in terms of its narrative and in its gameplay. 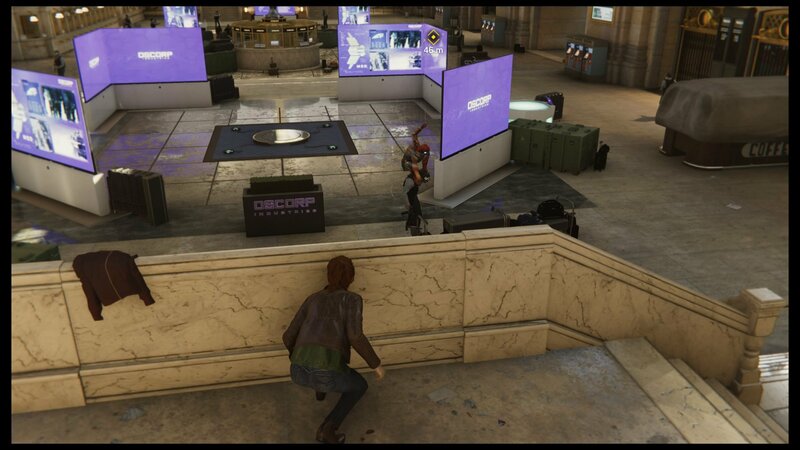 There are even sections where you can play as Mary Jane Watson or Miles Morales which emphasize stealth (given their lack of super powers). Admittedly, the Miles Morales sections lack variety, but the MJ segments find ways to keep building upon themselves in fun ways. Of course, the biggest appeal of the game is Spider-Man himself. The Arkham titles were previously considered the benchmark for super hero games for the way they made players feel like Batman. But I don’t think even the best entry in that series quite captured the essence of its titular hero the way Marvel’s Spider-Man puts players in the role of Spidey. The combat is fun and always evolving, but it’s the simple act of motion – the speed, the momentum, the physics – that provides the game’s greatest triumph. The game even features one of the most robust photo modes you will find in a game, a totally unnecessary but greatly appreciated feature that really hits the point home of all the crazy scenarios and actions Spidey can find himself in. 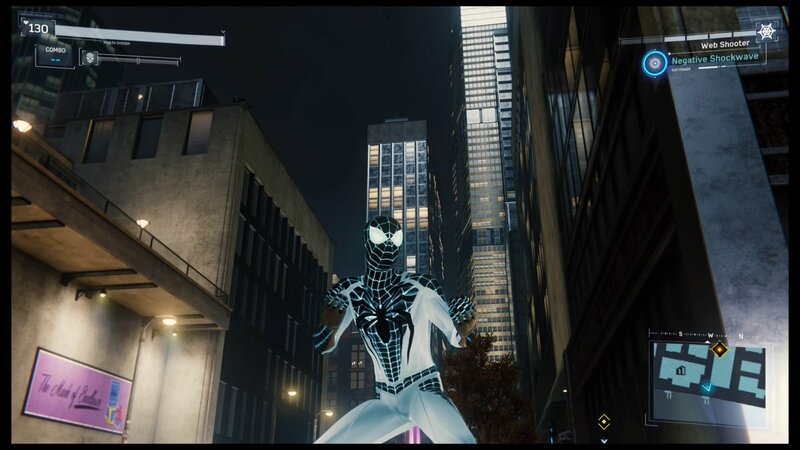 The side quests and other character sections aren’t always winners, and sometimes the game may not know when enough waves of mobsters are enough, but they’re small prices to pay for how well Marvel’s Spider-Man realizes its story and characters, and for how exhilarating it is just to travel around New York City as everyone’s friendly neighborhood Spider-Man. 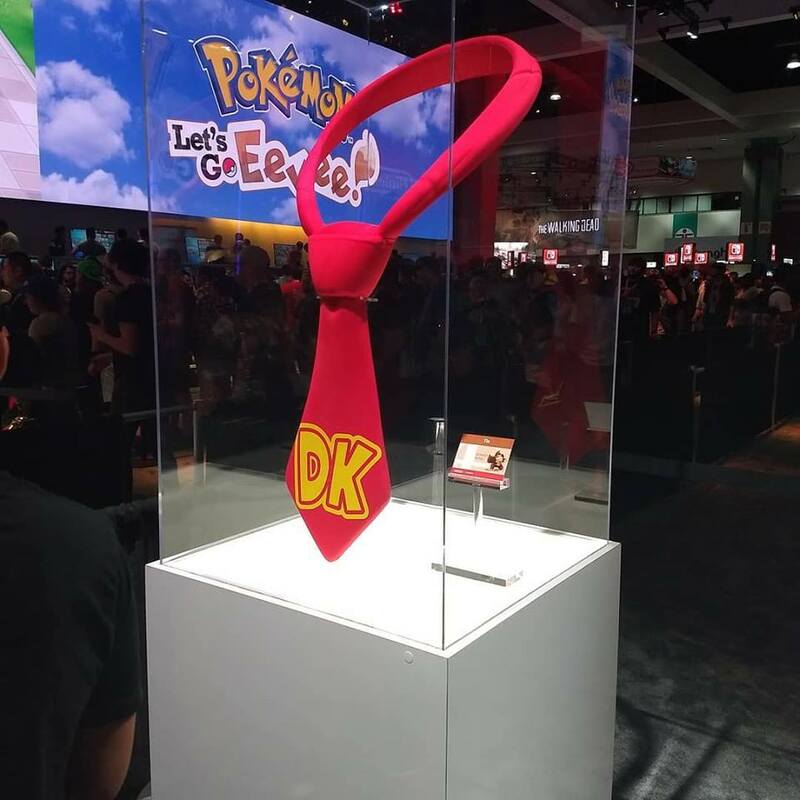 Well, E3 2018 has come and gone. 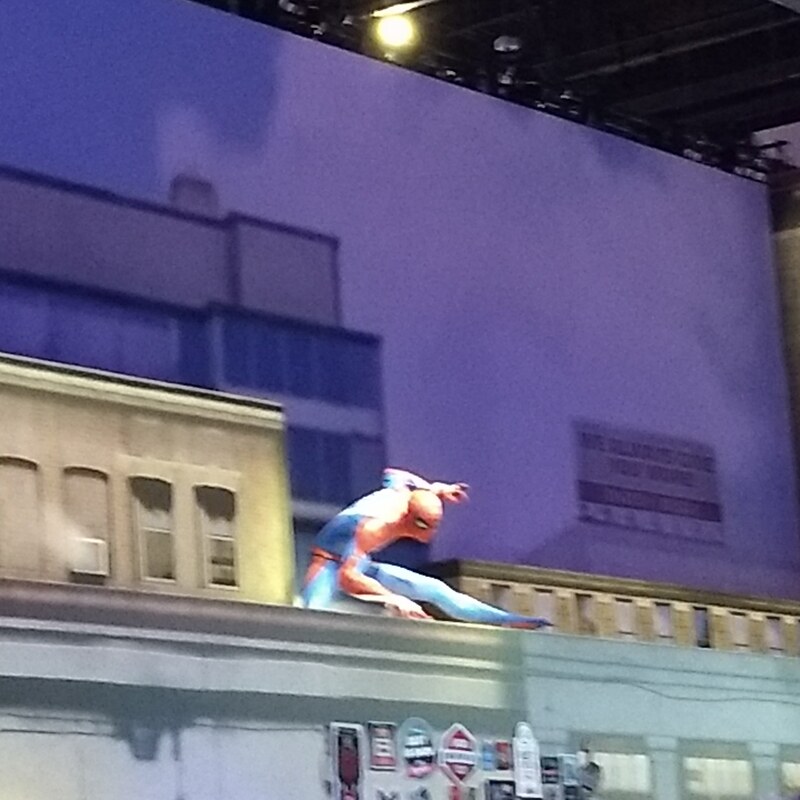 And while I hope to recount my personal experiences at the event soon, let’s wrap up these E3 game-related postings on the days of the show with Marvel’s Spider-Man on Playstation 4. 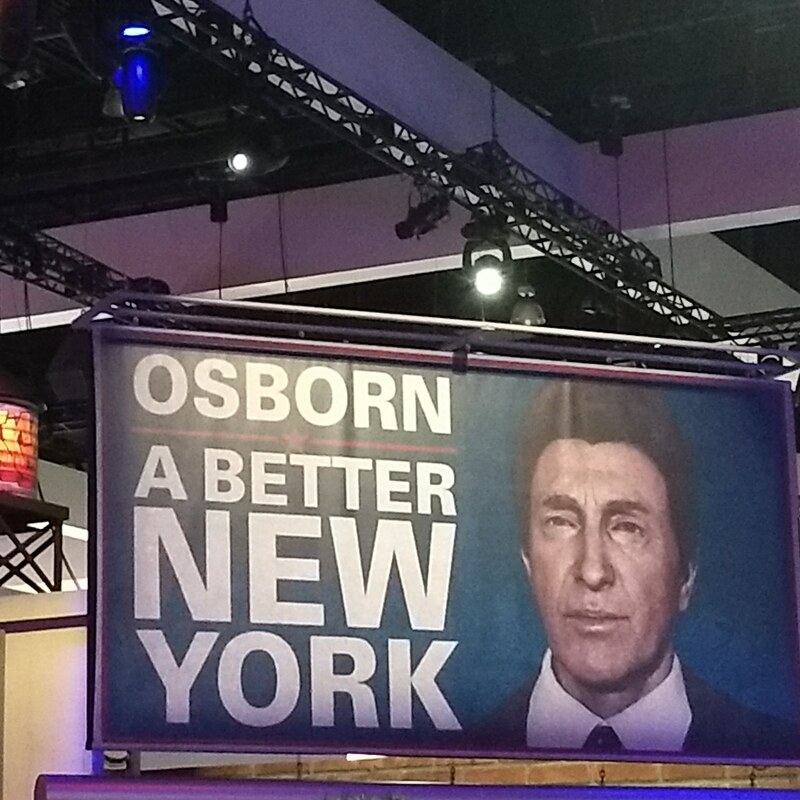 Now, Spider-Man was at E3 last year, but I never got around to playing it. I feared that would also be the case this year. Because geez, were those lines long! 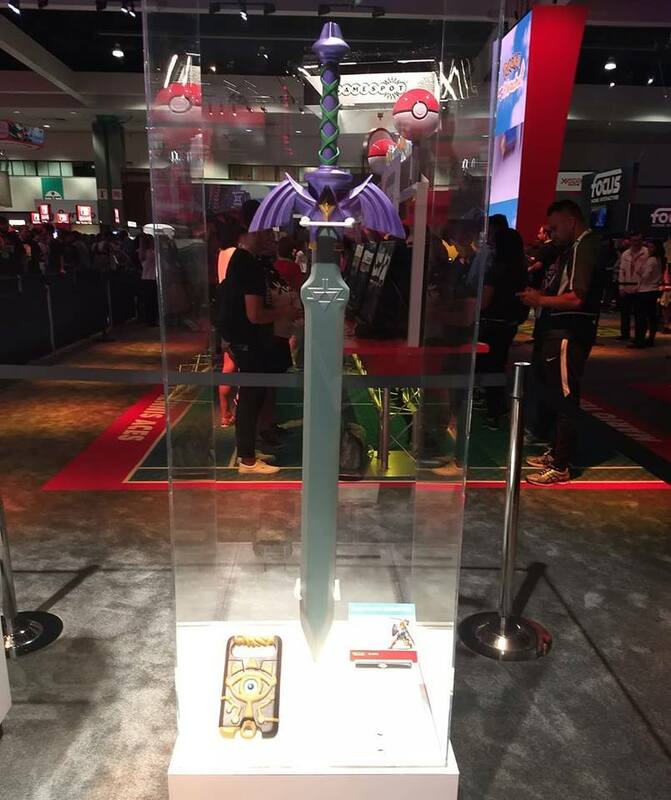 Thankfully, however, on this last day of E3, I managed to wait it out. Sure, it was still a long line, but nothing I wouldn’t see during a usual day at Disneyland. I’m glad I decided to wait, because Spider-Man is now one of my most anticipated games on the horizon. I admit I was a little skeptical at first. Even though licensed games have deservingly removed much of the stigma that was once associated with them, I wasn’t exactly sure what would make this Spider-Man game stand out from any others. This may sound incredibly cliched, but Spider-Man on PS4 works because of how much it makes you feel like Spider-Man. From the second I picked up the control and explored New York City, I had a big, stupid grin on my face from pure childlike elation at the ability to climb up/swing from pretty much anything. You could activate markers for different objectives, but I largely ignored them, and for the most part just wanted to explore the city. I spent most of the demo simply making my way to the tallest building I could find, and then proceeding to ascend it. 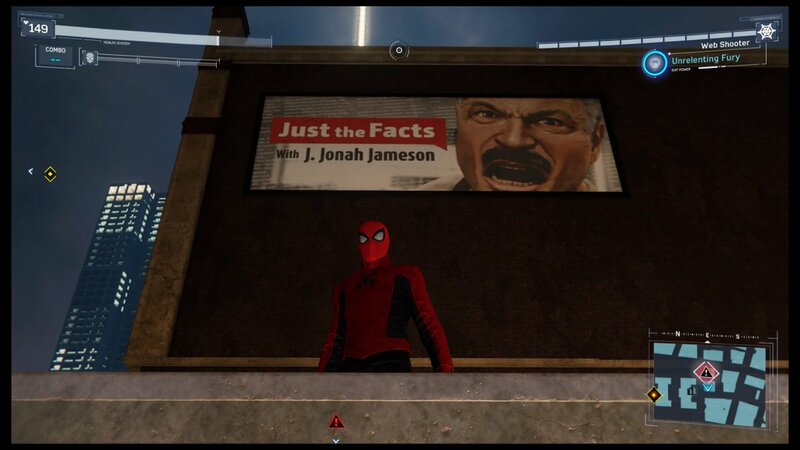 It’s in how Spider-Man controls that makes it all such a joy. The sheer fluidity in which Spidey can go from swinging on webs to latching onto a wall to running up a building just feels…right. It’s hard to explain, but hopefully when the game is released and more and more people play it, they will get a similar feeling. I did eventually do some mission objectives, which mainly consisted of beating up bad guys, and here’s where things do get a little worrisome. The combat pretty much made the game feel like Spider-Man: Arkham City. That is to say, it was basically just the combat from the Arkham series, but with a replacement in super hero. Now, on its own, this isn’t a big problem, because for all intents and purposes, the combat of the Arkham games was fun. 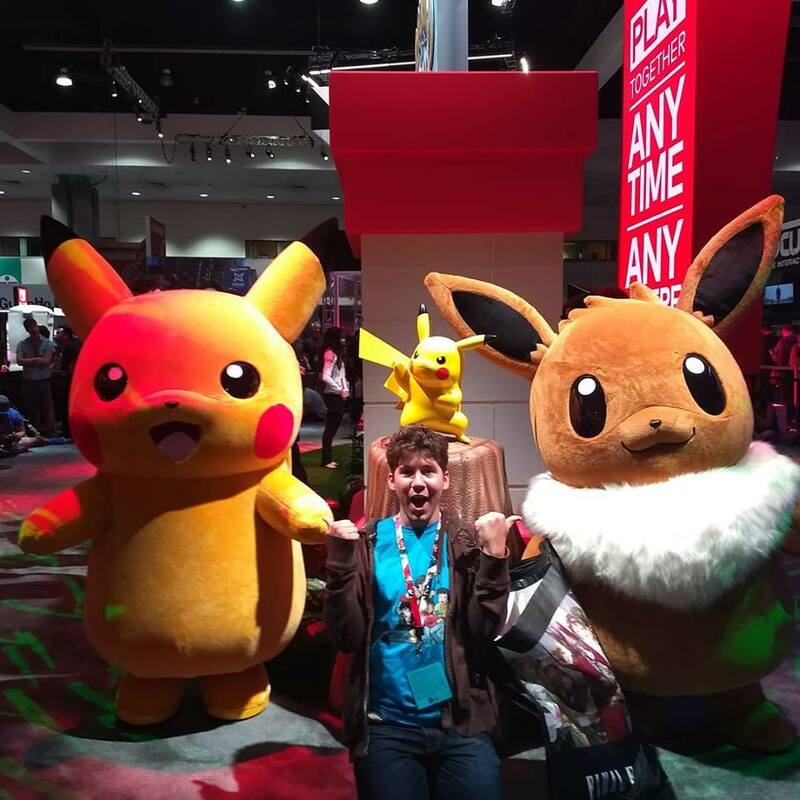 However, it would have been nice if the game felt a little more original in this area. This was especially true because – like the Arkham games – these combat sections seemed to drag on and on. Sure, the combat is fun and affective for a while, but it kind of went on to the point that I missed simply running around and goofing off as Spider-Man. 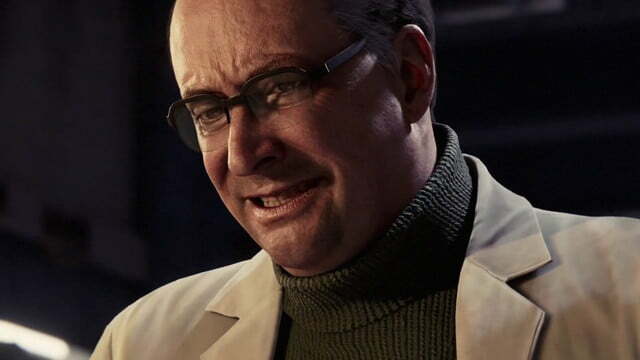 There was, however, a refreshing boss encounter against The Shocker during the demo. I say refreshing for the reasons most people might, like a completely new take on boss fights, but for the exact opposite. The Shocker boss fight was very much a video game boss fight, which in this day and age is becoming something of a lost art, and is always welcome in my book. That’s not to say that the boss fight was just phoned in from another game or anything, of course. But it flowed like a traditional boss fight (three hits in the first phase, three hits in the second phase, third phase requires you to perform a more cinematic action to finish him off). Much like the exploration, the boss fight felt like experiencing one of Spider-Man’s battles, and wouldn’t have felt out of place in one of the Sam Raimi directed Spider-Man features (or Homecoming. Let’s not bring up those Amazing Spider-Man films though). You avoid Shocker’s attacks until you have an opportunity to strike (via throwing debris at him with webs, of course), in which case you give him a few swift punches. The aforementioned final phase sees you bringing the ceiling down onto Shocker (it’s okay, Spider-Man doesn’t kill him somehow). The exploration alone had me giddy, but if a fight against a lesser Spidey foe like Shocker provided a good old-fashioned boss fight, imagine a throw down with one of his more memorable baddies? The standard combat is a bit overly familiar, but hopefully the final game adds some nice twists of its own, and learns when to trim things down a bit. Or maybe just make most such situations optional. After all, who cares when Spider-Man catches a bunch of books, right? The option to just head for primary objectives like boss fights might be a good alternative. Any concerns I may have with the combat don’t come anywhere close to the sheer joy of traversing New York City as Spider-Man, however. The simple joy of swinging around on webs, sticking to windows, and scaling the tallest tower as your friendly neighborhood Spider-Man is nothing short of a joy. 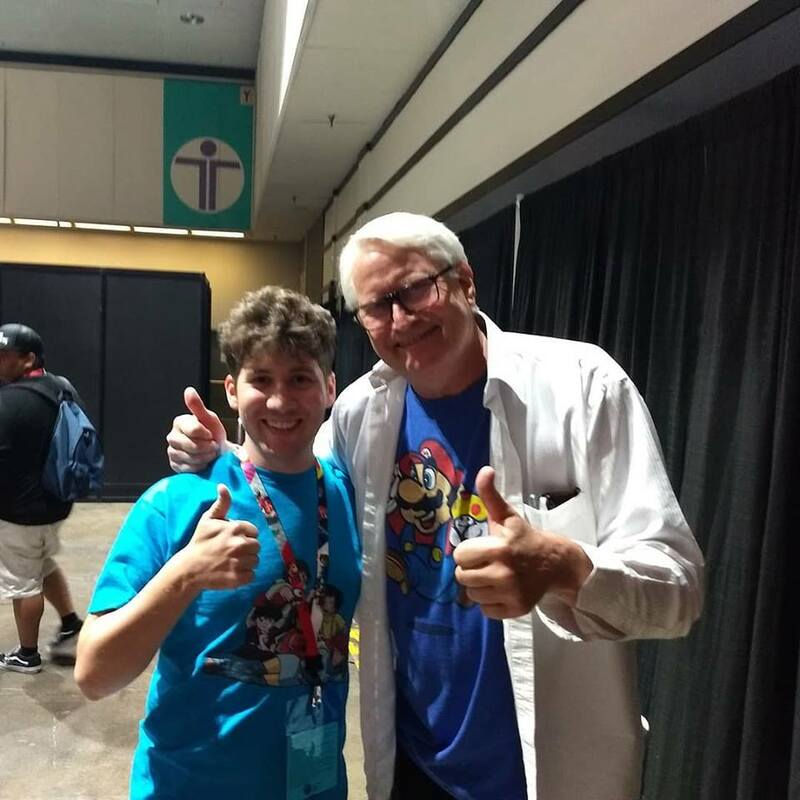 Author themancalledscottPosted on June 14, 2018 Categories Playstation, Video GamesTags E3, E3 2018, Playstation 4, Spider-Man, Spider-Man (PS4), Video GamesLeave a comment on Spider-Man (Playstation 4) Delivers!